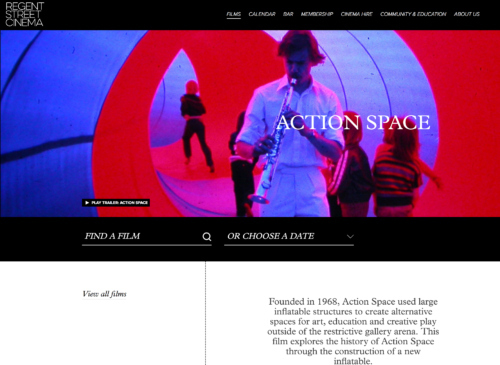 In October 2015 I worked alongside Huw Whal on his documentary ‘Action Space. I was filming additional material that was used in the final edit of the film. The film premiered at Regent Street Cinema in December 2016.